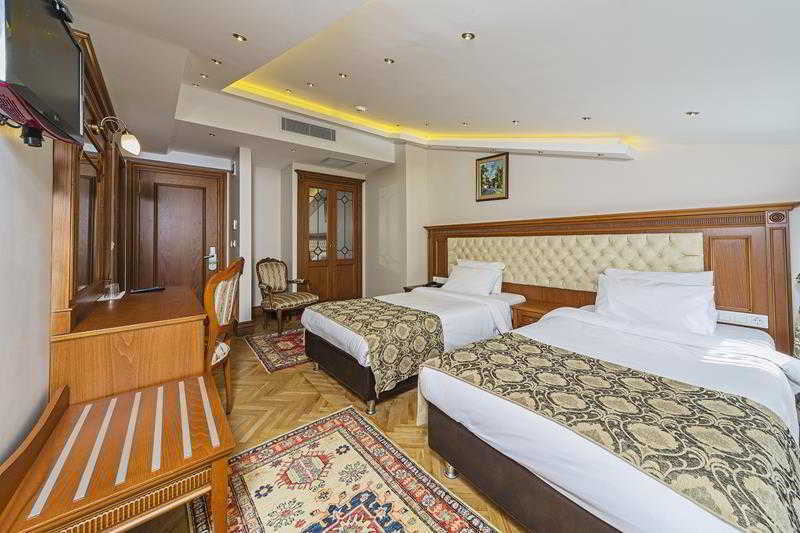 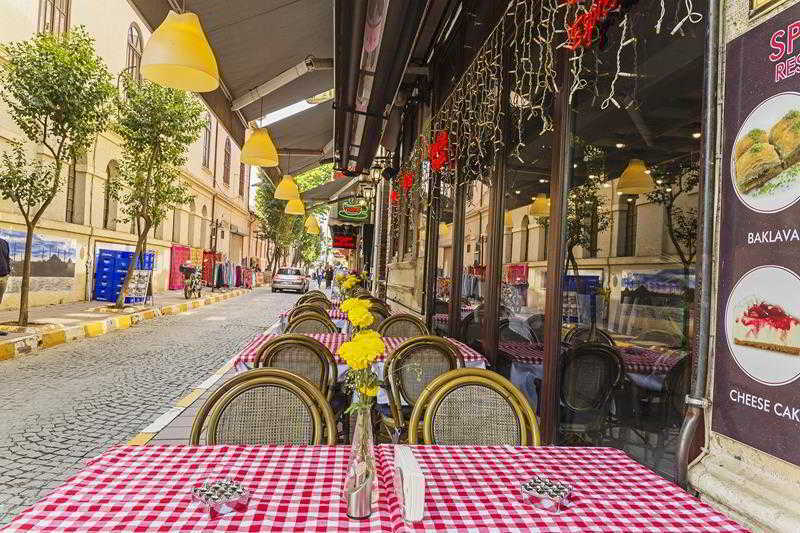 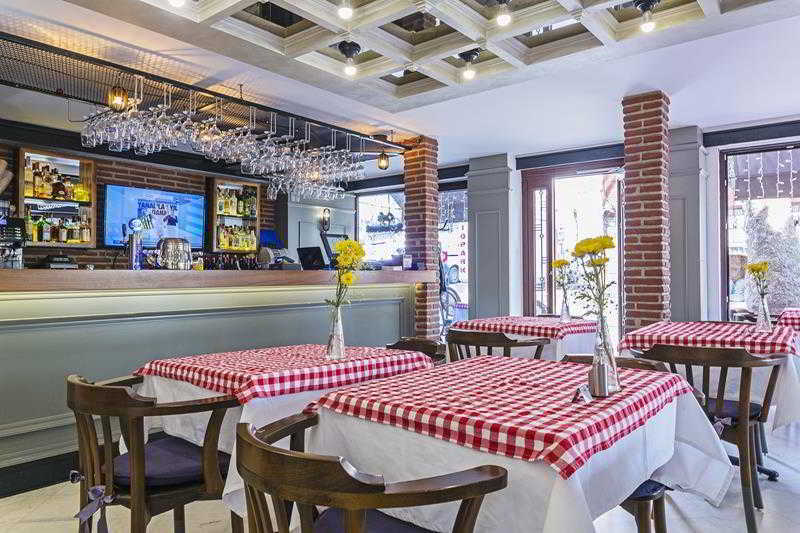 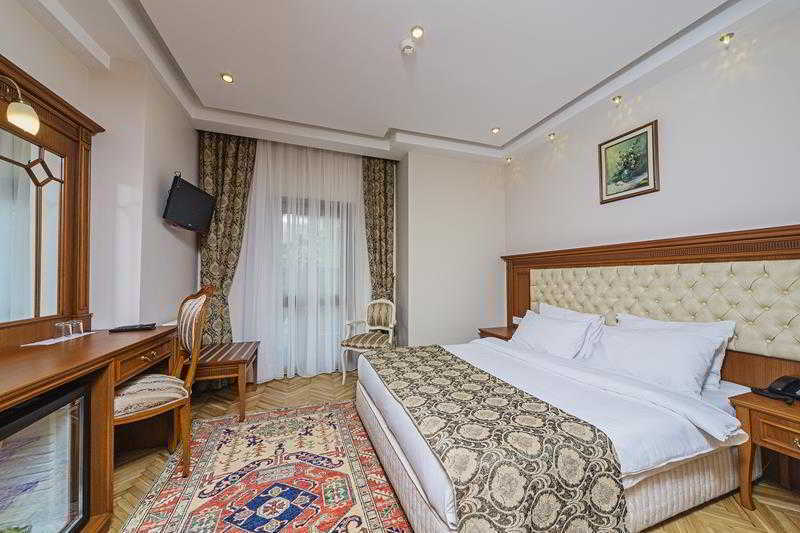 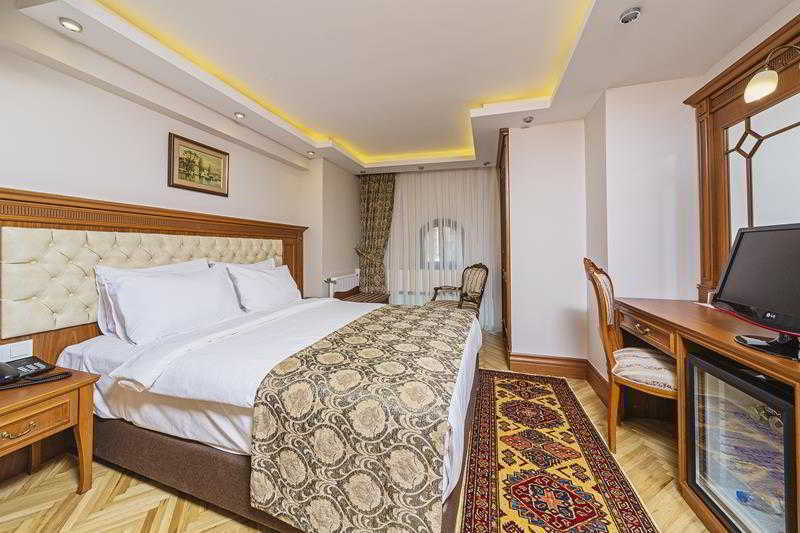 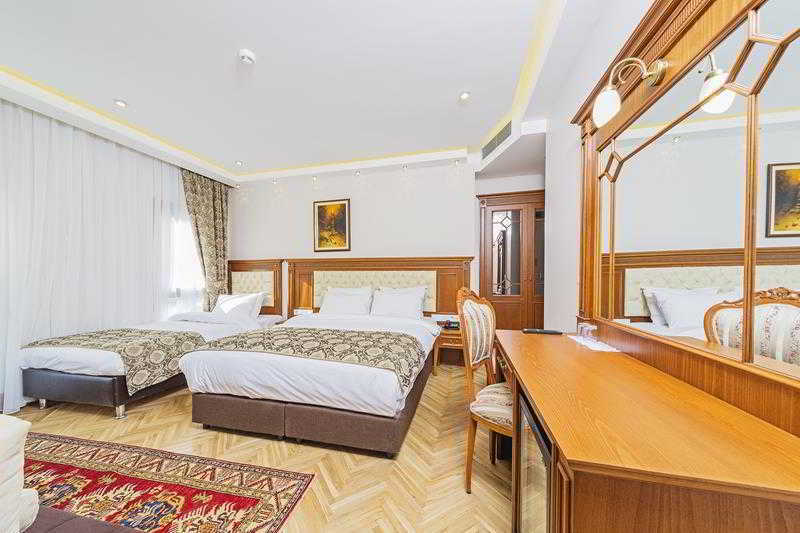 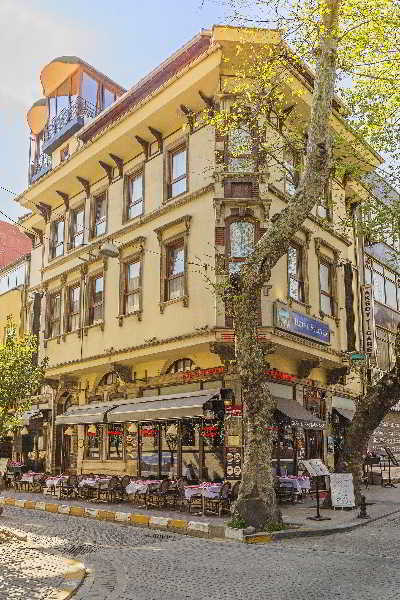 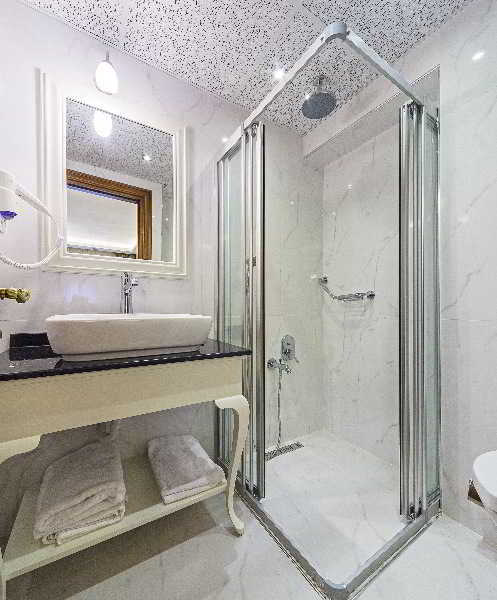 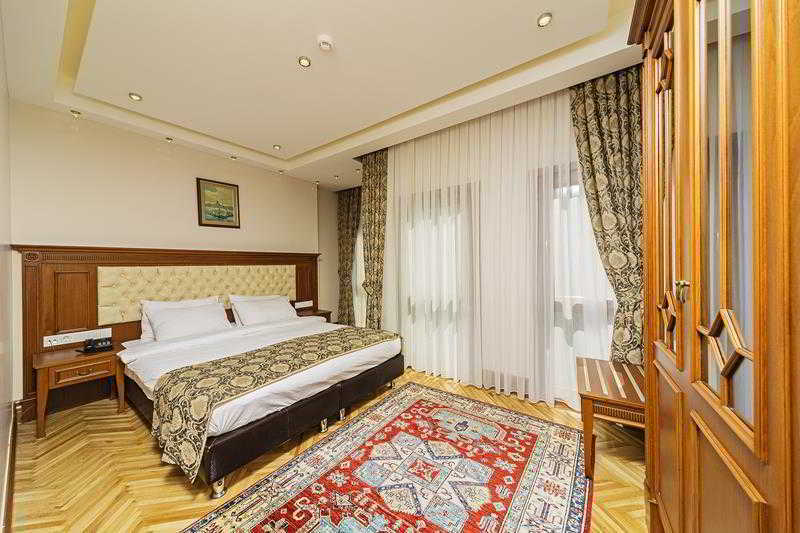 This hotel enjoys an excellent location in a converted Ottoman house on the corner of Hippodrome Square and close to the major attractions at Sultanahmet. 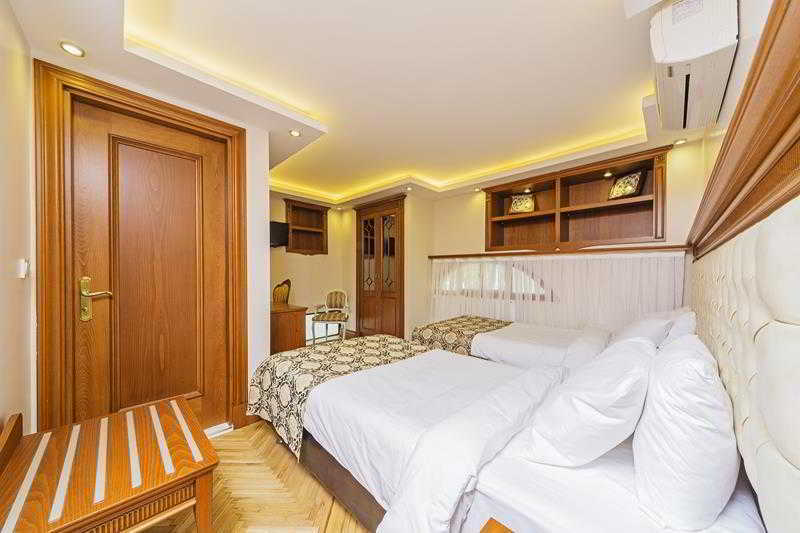 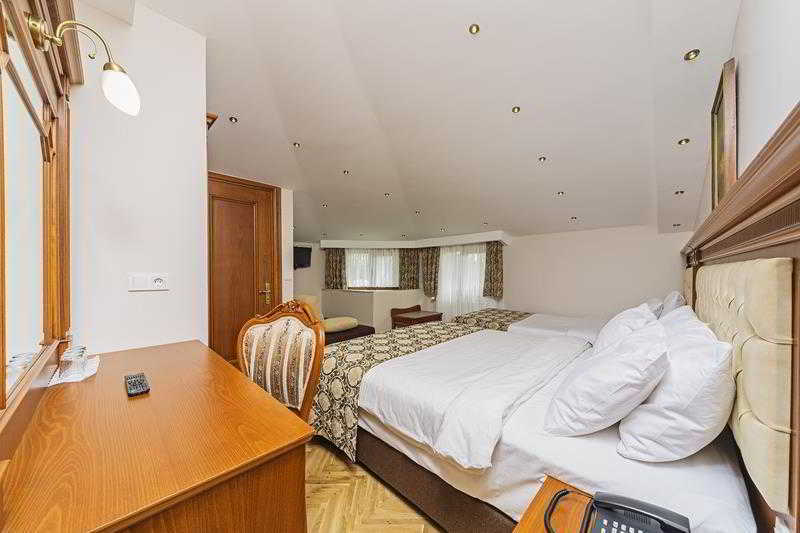 A small and cosy hotel, the rooms are well furnished and many have a relaxing view of the square. 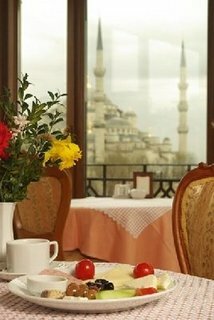 Breakfast can be enjoyed from the hotel's rooftop terrace affording exceptional views of the Blue Mosque and Bosphorous while the atmospheric pavement cafe is a great place for a daytime snack or refreshing drink. 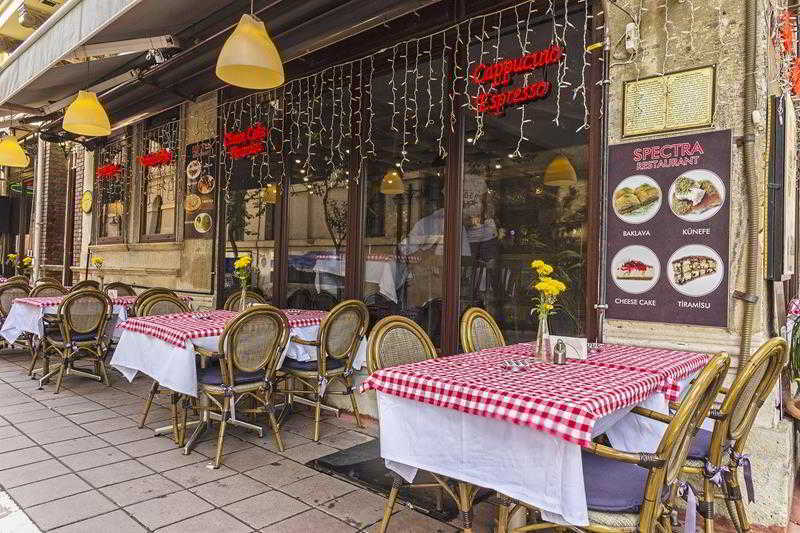 The famous sights in Sultanahmet are within easy walking distance and links to public transport are less than 5 minutes' walk, while ferries to the Asian side of the city depart from Yenikpai, 1.5 km away.